Central Water Commission, New Delhi. Water And Land Management Research Institute (WALAMTARI). Hyderabad, Andhra Pradesh. Water And Land Management Institute (WALMI), Anand, Gujarat. Water And Land Management Institute (WALMI), Bhopal, Madya Pradesh. Water And Land Management Institute (WALMI), Kota, Rajasthan. Tamil Nadu Agricultural University (TNAU), Coimbatore. National Institute of Technology (NIT), Tiruchirappalli. Indian Institute of Remote Sensing (IIRS), Dehradun, Uttarakhand. National Council for Cement and Building Materials (NCCBM), Ballabgarh, Haryana. 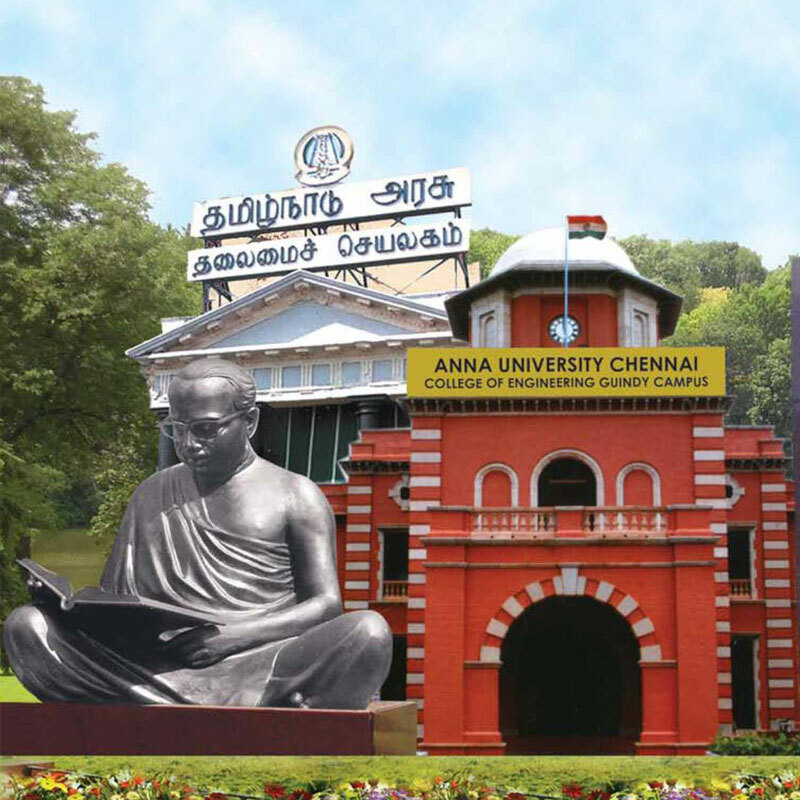 Technical Teachers Training Institute, Chennai. Centre for Water Resources Development and Management, Calicut, Kerala. Water And Land Management Institute (WALMI), Cuttack, Odissa. National Water Academy (NWA), Pune. Central Water and Power Research Station (CWPRS), Pune. International Water Management Institute (IWMI), Srilanka.